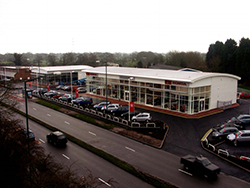 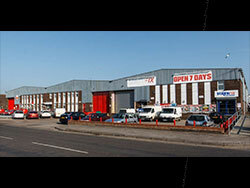 This page contains a brief summary of a selection of previous transactions the practice has either sold or purchased. 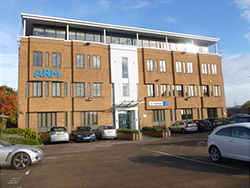 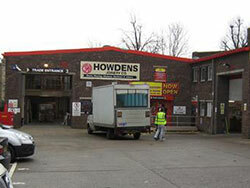 Prime multi-let London industrial estate. 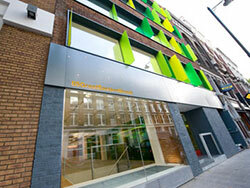 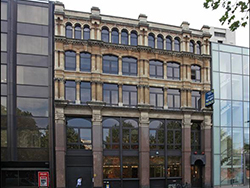 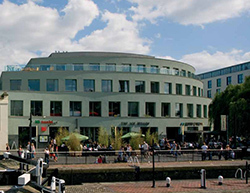 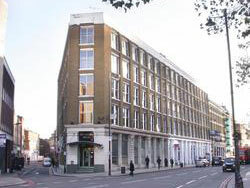 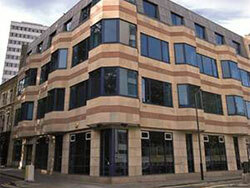 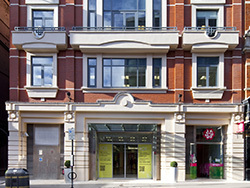 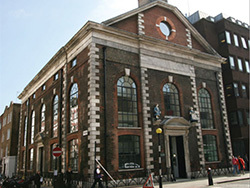 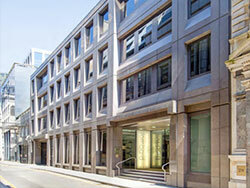 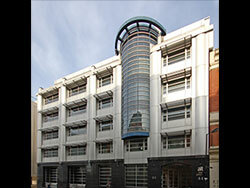 Two London office investments located in EC1. 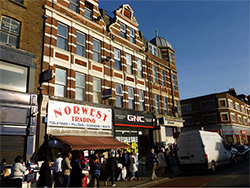 Prime retail & residential building. 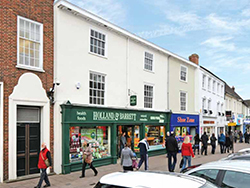 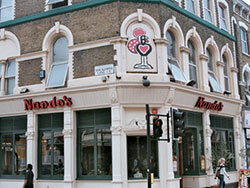 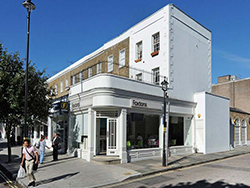 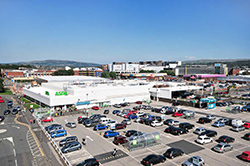 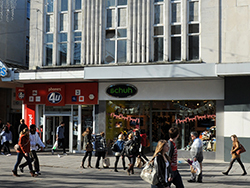 Portfolio of six high street retail investments.